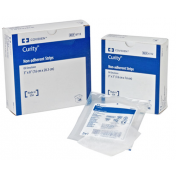 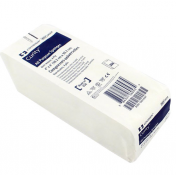 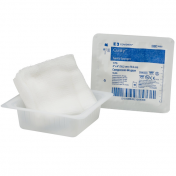 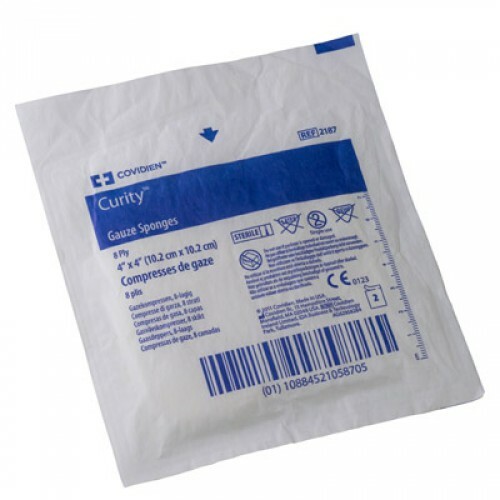 The Covidien 2187 Curity™ 4 x 4 Inch Gauze Sponge, 8 Ply are packaged in 2's so that each packet maintains sterility and creates less waste. 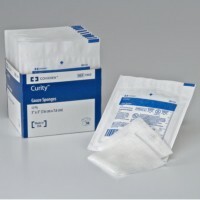 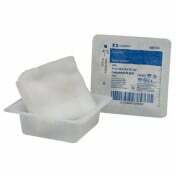 The packet offers easy-to-peel back packaging for easy aseptic handling. 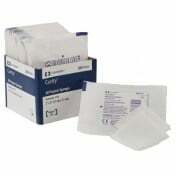 There are 50 packets in each box that adds to easy storage as well. 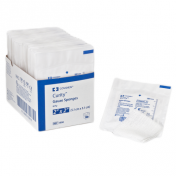 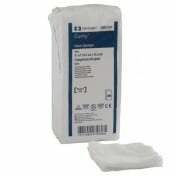 Using sterile gauze sponges prevents contamination to the wound when using the gauze for wound care. 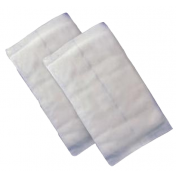 It's made with 100 percent spun yarn that's woven to offer superior absorbency to be helpful when used as a wound dressing. 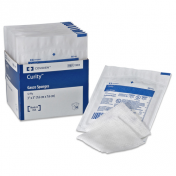 It also meets and exceeds USP type VII gauze requirements giving the standard that it's made of the highest quality of gauze with low contamination from bleaching. 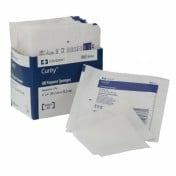 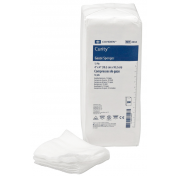 For other wound care needs, you may also want to try other quality Covidien products such as the Curity™ Alcohol Prep Pads.